I’m not someone that likes to get too Christmassy, too early, but I think now that we’re in mid-November it’s ok to start thinking about buying gifts. 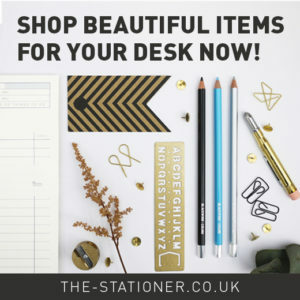 So I thought I’d kick things off with some stationery gifts for the guy in your life with some great stuff from Huckberry. I mean, to be fair, these are all definitely for anyone, I’d buy all of these items, it’s just that Huckberry is predominantly focussed on men’s lifestyle and clothing goods. 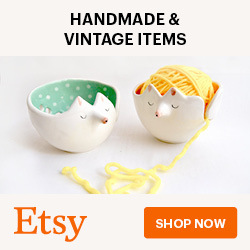 I haven’t included prices on these items as the nature of Huckberry means the prices vary due to which deals they have at the time (and they have some great ones! ), so just click through to see costs. The first thing I chose was this Mini Jotter Set by Appointed. 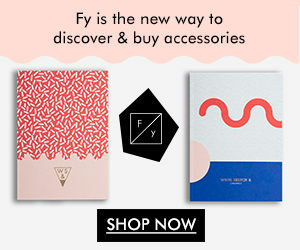 I’d not heard of this brand before but these are right up my street – those colour combinations are dreamy – especially the Chambray, which is one of my favourite fabrics. 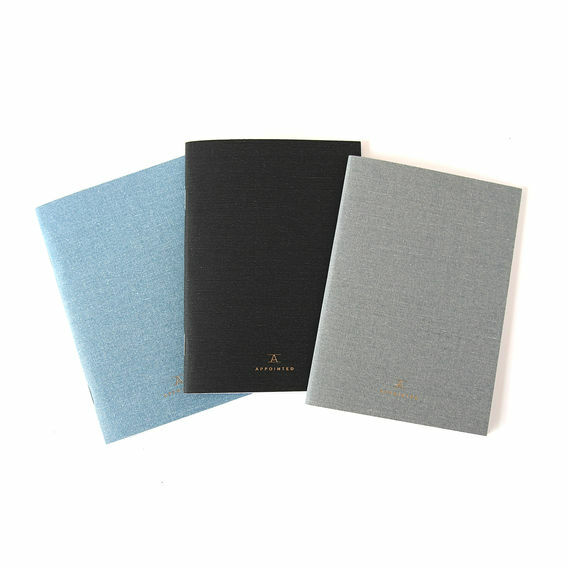 They’re pocket notebooks (similar size to Field Notes) and have 40 blank pages. Mmmm copper. The Retrakt pen by Karas Kustoms is one good looking pen. I love the simplicity of their designs and that they’re made in the USA. The Retrakt is a retractable pen (obvs) with the clicky mechanism. You can use with either a gel or ballpoint refill of your choice. 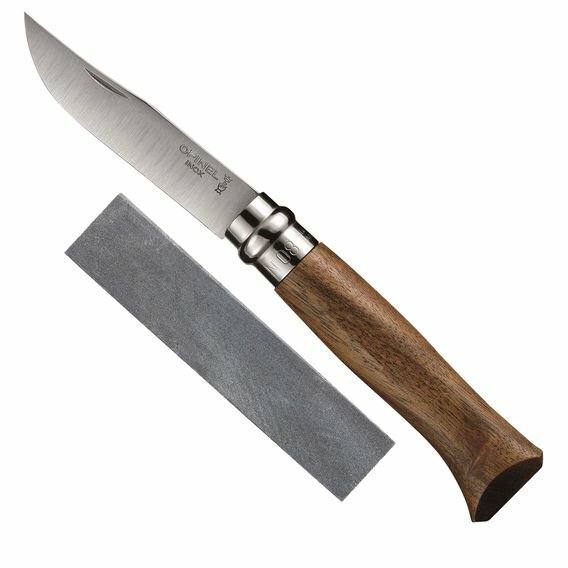 Ok, I realise this isn’t stationery, but I see this in the same “everyday carry” category as a lot of these items and I think Opinel knives are a bit of a life staple. I wouldn’t necessarily recommend you carry on the mean streets of London (or wherever you are) but super useful for if you’re going on a hike or camping trip. I visit the Savoie region of France a couple of times a year and always love looking at the selection of these knives in the mountain shops there. This No. 8 Knife and Sharpening Stone is a good introduction to the brand. Another brand I haven’t heard of (where have I been?!). 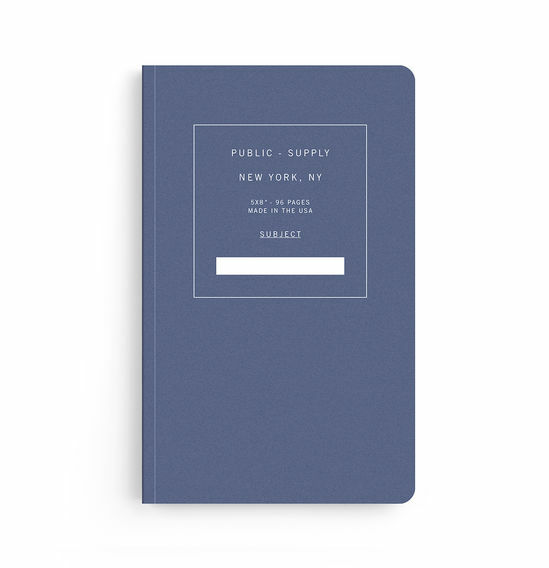 This Blue Ruled Notebook from Public Supply has a super simple, almost utilitarian style to it that I really rate. No messing, just space for your thoughts. Very cool. And what better thing to do with plain notebooks than decorate them. 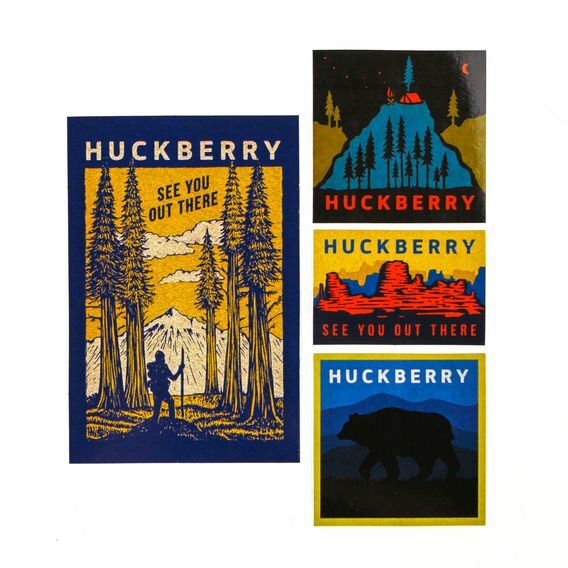 Huckberry have a few sticker packs, but this Sam Larson one is my favourite. This four pack perfectly captures the “great outdoors’ and is made in Portland, Oregon, which as far as I can tell is Mecca for any outdoorsy, design-loving guys (or at least the one I live with). How sleek is this?! 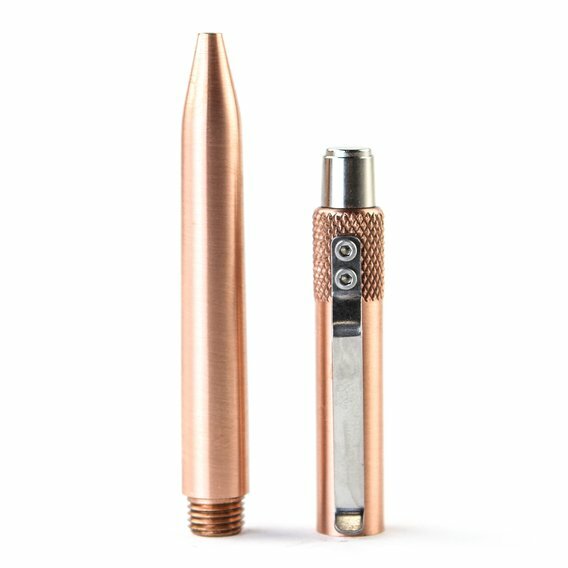 This The Mover in Brass by Tactile Turn is another example of non-fussy, simple design at it’s best. It also has lots of thoughtful extras; leads, spare erasers, a removable clip and a very cool cork case. 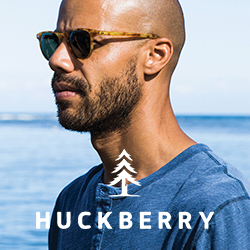 A print is a great present, and Huckberry has some really nice ones. 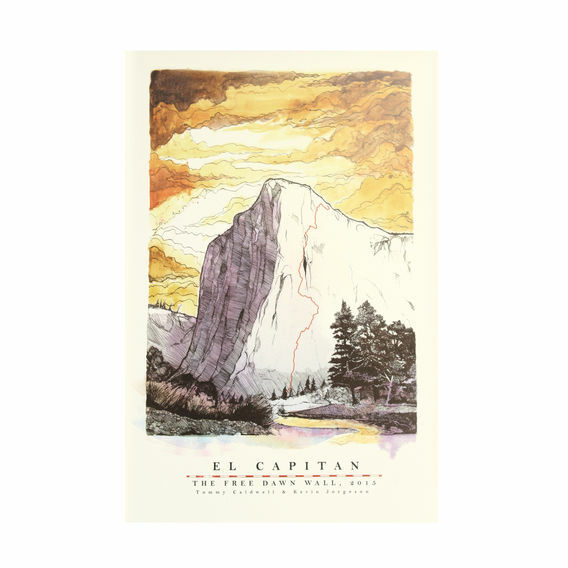 This Dawn Wall print by Meridian Line is of El Capitan in Yosemite National Park and is a good reminder to any adventure seekers that the next one is just around the corner! 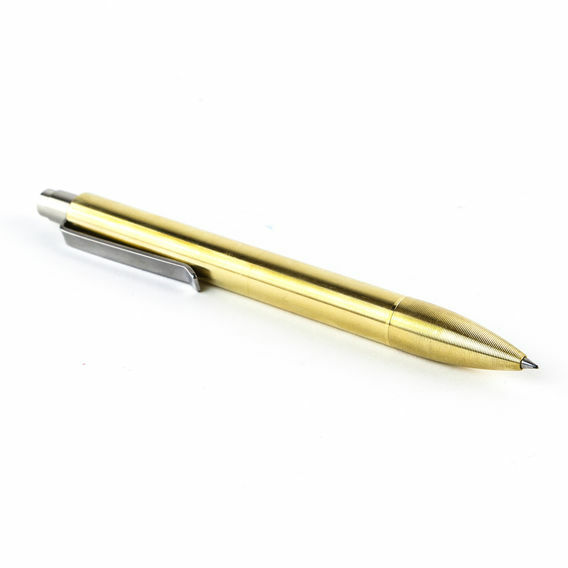 And one final writing instrument to finish things off… The Mover in Brass by Tactile Turn. 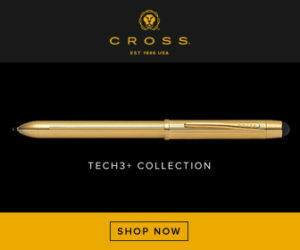 Another small, USA based design studio/metal shop making pens. I love this trend. And I LOVE anything brass, as regular readers will know. It comes with a Pilot G2 cartridge, but there are various refills you can use. This post uses affiliate links, but all views are my own and I have only featured products I would buy myself. That Retrakt pen has just gone to the top of my Christmas list! I love Public Supply, they’re great notebooks and they’re giving something back to the American school system so you can feel even better about treating yourself! I love the super minimal coppery and silver pens. The KK one is lovely. 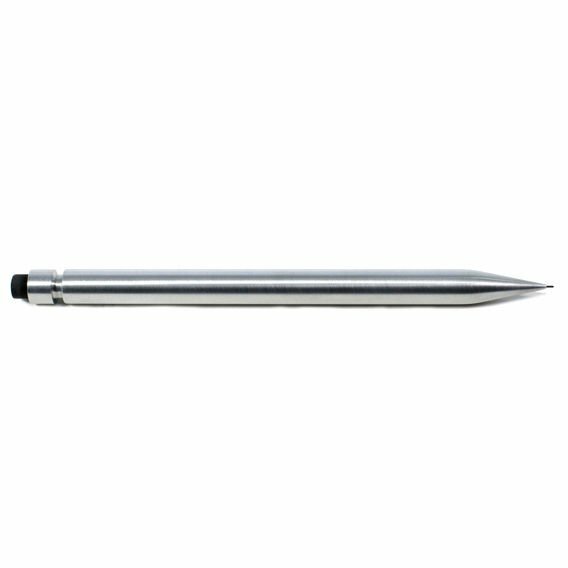 Have you seen Ajoto pens up close?